WASHINGTON, DC, U.S.A., June 25, 2013: Hideo Tanaka, retiring as president of the global plastics machinery supplier Toshiba, has joined Gunther Hoyt Associates as manager of sales in Japan, Korea, and Taiwan for the international plastics trade exposition NPE2015, it was announced today by company president Gunther Hoyt. Mr. Hoyt’s firm was appointed exclusive sales agent for NPE2015 in Europe, Japan, and Korea by SPI: The Plastics Industry Trade Association, which produces the triennial NPE shows. 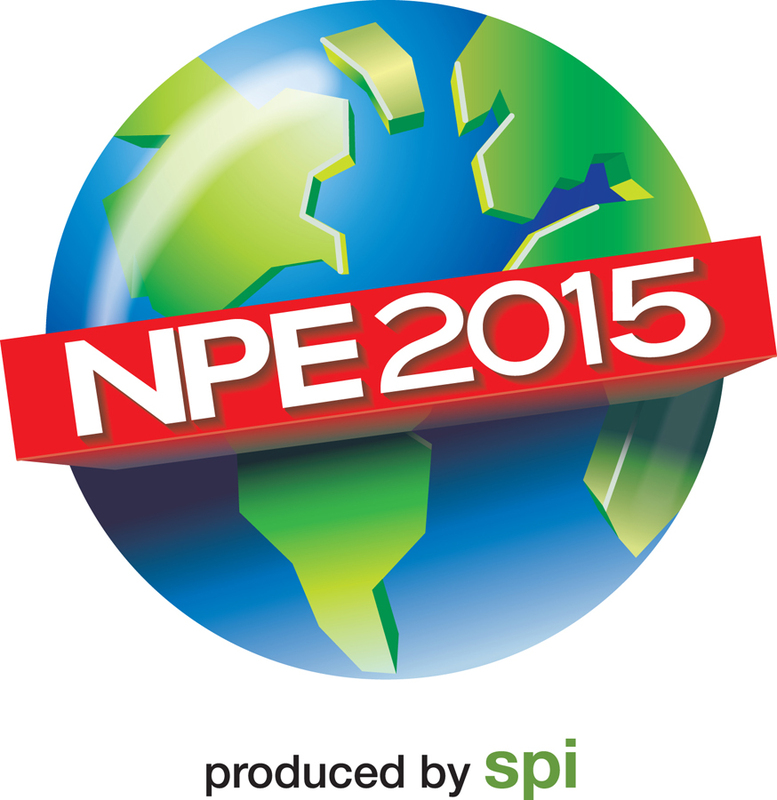 NPE2015 will take place March 23-27, 2015 in Orlando, FL, U.S.A.
Mr. Tanaka joined Toshiba Machine Engineering Co. Ltd. in 1971 as an engineer. His success with the company eventually led to his being appointed general manager, then managing director in 2003. The official date of his retirement from Toshiba is June 30, 2013.